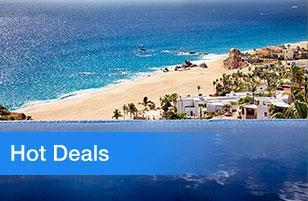 Punta Ballena is a 178-acre high-end luxury community that boasts the famous boutique resort and spa called Esperanza. It has a 57-room hotel that offers many lavish amenities. 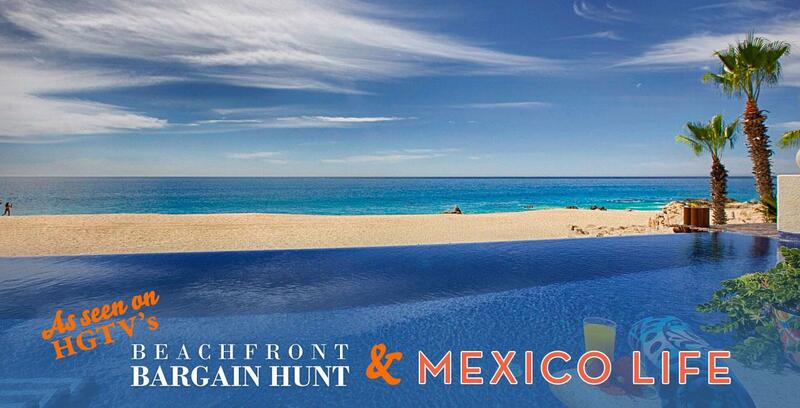 Located along the Golden Corridor, just north of Cabo San Lucas, this beautiful development offers fully-furnished residences that you can fully own. 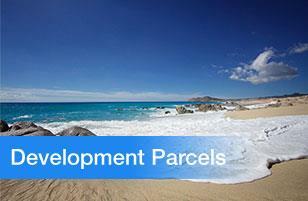 So, read more to uncover all that Punta Ballena has to offer. When you arrive, you'll be enticed by the magnificent entrance and an awe-inspiring waterfall sculpture depicting giant tails of whales. 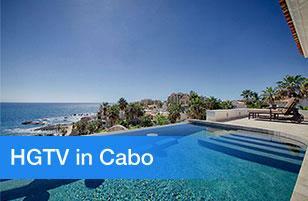 Punta Ballena is a secluded beach community containing about 150 private residences. 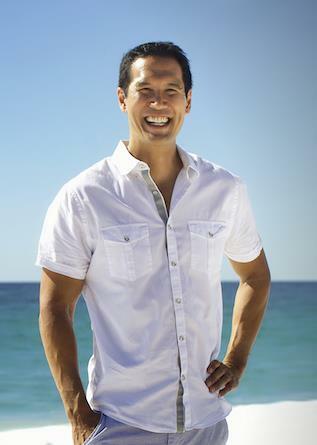 Also, owners enjoy a private beach club, an elegant spa, and a variety of restaurants at the Esperanza resort. Established in the year 2000, Punta Ballena is one of the most secluded and exclusive residential communities in all of Los Cabos. Also, this community is known for having a phenomenal variety of amenities. With more than two miles of walking paths, private tennis courts and an exclusive resident’s only beach club, Punta Ballena is the ultimate luxury development. Only a privileged few can take advantage of the opportunity to own one of the Private Residences at Esperanza. 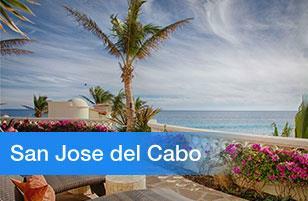 Perched against the beach of the Sea of Cortez, Esperanza is a world-renowned hotel. When you consider Its beautiful location, casual elegance and unique style, the understated luxury immerses you in the moment, enticing you to never leave. As a private owner of a one of the residences, you're considered part of the Esperanza community, which provides you the world-class services that defines the resort. That means you can live in pampered luxury, throughout your unlimited stay. And, you may use all of the facilities on the resort's grounds, like the inviting pool-side barbecue pit. To summarize, Esperanza will be part of your extended home, with its refined way of living and the easy life that it offers you. To learn more about the Esperanza Resort and Spa, please read Esperanza Cabo San Lucas: Discover your sense of arrival at Punta Ballena. 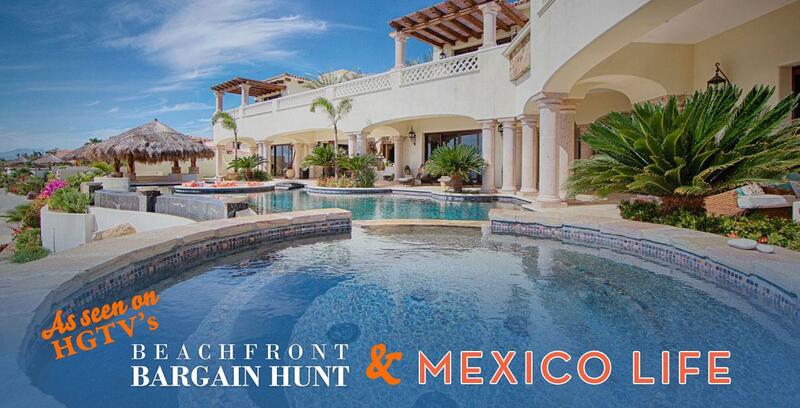 Featuring 53 oceanfront and ocean-view single-family homes, this exclusive community is a wonderful place to own Mexican real estate. The design guidelines allow you to convey your unique personality if you wish to update the exterior color from a wide selection of soft-pastels. Therefore, Las Residencias provides you with an opportunity to really stand show off your own style. 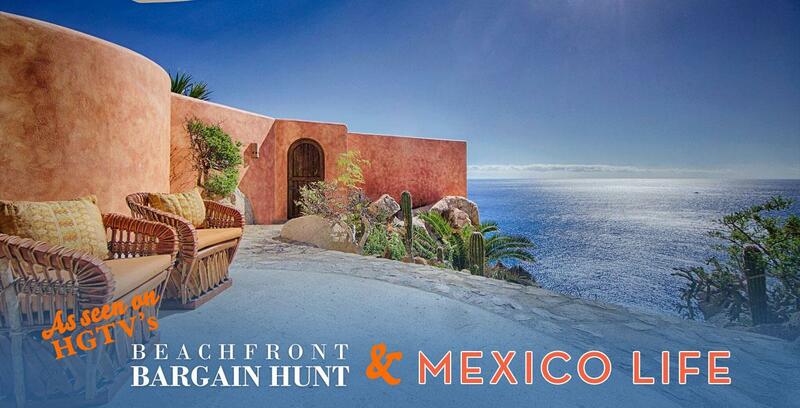 Every home site in Las Residencias provides protected views of El Arco de Cabo San Lucas: The arch that marks Lands End, the lighthouse or the Sea of Cortez. And you're granted access to the Private Residents Beach Club, the Esperanza Resort and all of the world-class amenities. Finally, the lot size of the home sites average almost one-half acre. Discover the two similar home styles of Las Villas. 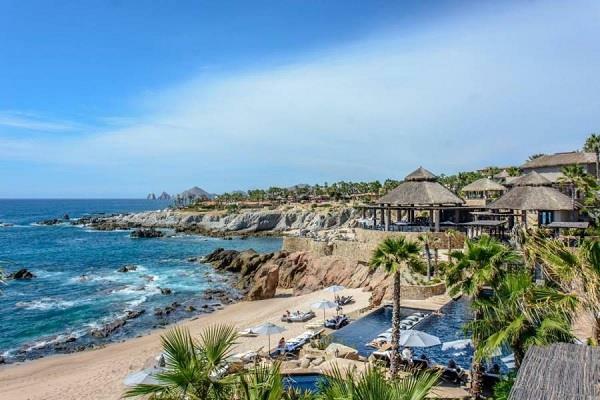 The first one is called Las Conchas, which features panoramic views of the Sea of Cortez and El Arco de Cabo San Lucas: The arch that marks Lands End. And, it's just a short walk to the beach. Also, each villa is equipped with top-of-the-line amenities, including an infinity-edge pool, waterfall, private hot tub, outdoor fire pit and a barbecue area. All of the four bedroom homes of Las Conchas include a separate guest casita, abundant interior living space, and a generous outdoor patio-pool area. 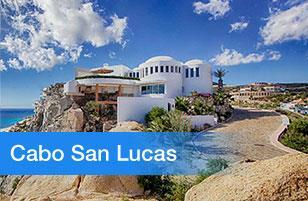 Las Arenas is the other home style, and these home sites are extremely secluded. There are only nine luxury beachfront homes and Also, they are all adorned with the finest of finishes. 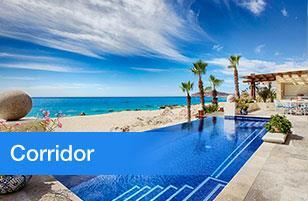 Find unique, four-bedroom, 4 ½-bath villas that are as dramatic as their surroundings. 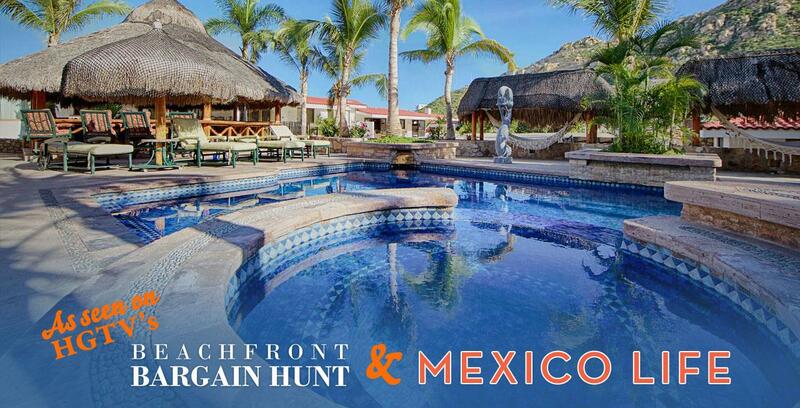 Each home site shows off the old-world Mexico charm with its hand-carved wooden entry doors, hand-fired clay tile roofs, natural stone interior floors and top-of-the-line amenities. Each of the Las Arenas home sites feature two master suites, a guest suite, four-and-a-half bathrooms and a separate guest casita. 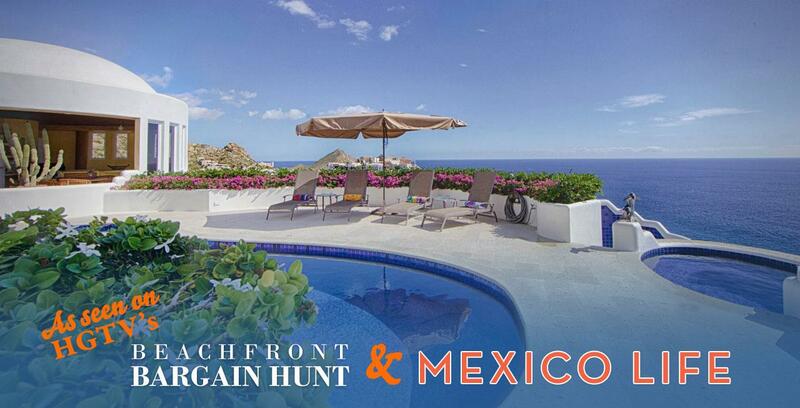 Plus, there's an outdoor living space specially created with Baja styling in mind. Each individually-designed garden terrace includes an ocean-front infinity-edge pool, waterfalls, a fire pit and a barbecue area. Also, there's an outdoor dining palapa that provides wonderful shade during the day. 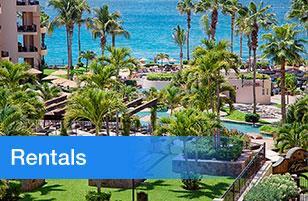 Las Arenas is a great place for a luxury getaway. 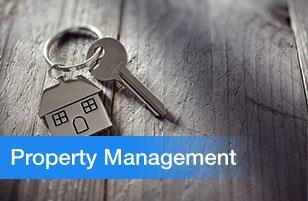 And, worry-free property management service is available for all the villas. Amenities: More than two miles of walking paths, Private Residents Beach Club, tennis, village center/town plaza, Esperanza...an Auberge resort.